Matt + Ashley – Engaged! Ok Ok Ok – I know, I have been ignoring my blog, and using facebook instead! Bad photographer! Here is a peek from a recent session with Ashley + Matt! They appeased me, and let me “chase the light” with our cars for a couple of miles, and we got this fantastic glow. 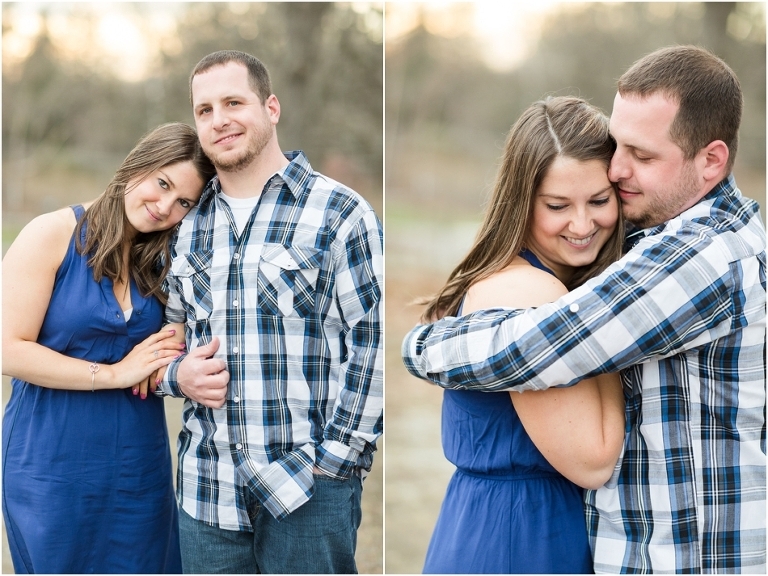 Ashley + Matt are getting married May 2014; can’t wait!